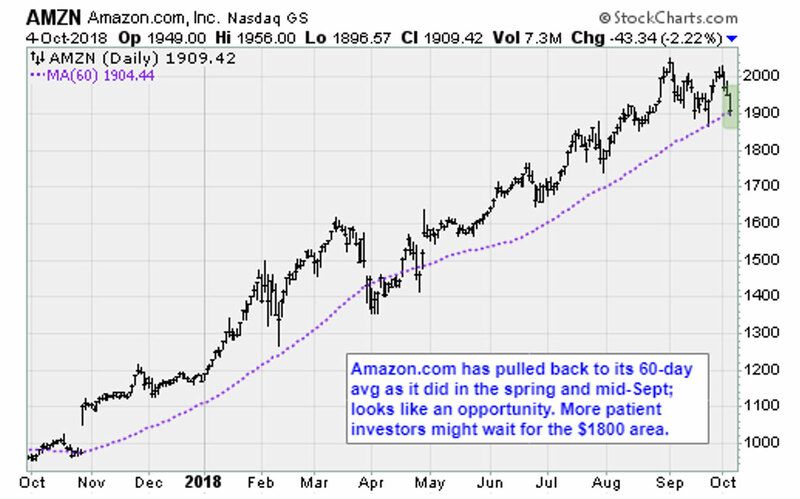 As Amazon.com (AMZN) fortunes have increased, the company has come under increasing pressure to share its wealth with employees. Last week, the process began, sort of. The online giant announced that it would raise the minimum wage for all employees to $15 per hour. The immediate reaction among investors was negative. Shares plummeted. The stock is still down about 6.6% since Tuesday’s announcement. 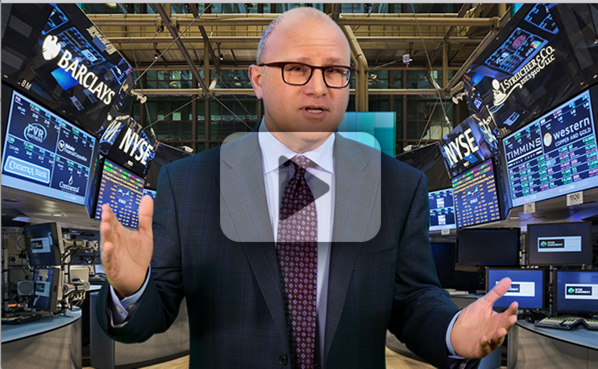 All this selling, however is short-sighted. 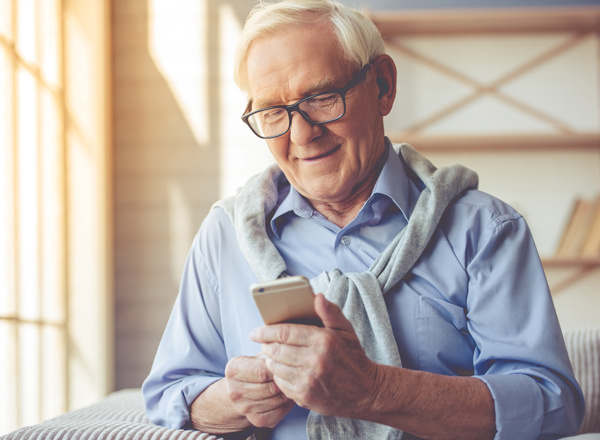 Longer-term investors would be well-served to use this weakness as a buying opportunity. Why Did Amazon Join the ‘Fight for $15’? Sniping at corporate leaders has become commonplace since the “Tax Cuts and Jobs Act” passed in December 2017. The $1.5 trillion package was immediately billed by opponents as a corporate giveaway. The legislation slashed business tax rates from 35% to 21%. Proponents argued that cutting tax rates for large employers would spur the economy and help workers. A year later, corporate profits are stronger. The economy is much-improved. Job growth is firm and wages are beginning to rise, too. Unfortunately, the pace has been too slow for those at the bottom of the socioeconomic ladder. 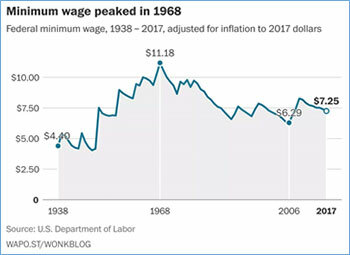 And the “Fight for $15,” a movement that started among fast-food workers six years ago to raise the minimum wage to $15, attracted some powerful voices who want to see it implemented across all industries. Last month Sen. Bernie Sanders (I-Vt.) introduced the “Bezos Act.” The legislation, squarely aimed at Amazon and its founder, Jeff Bezos, is designed to tax corporations for every dollar their low-wage workers receive in food stamps and government healthcare benefits. The foundation of the “Bezos Act” comes from an Ohio study. This study estimated 11.8% of Amazon workers in the Buckeye state receive Supplemental Nutrition Assistance Program benefits. It is an astonishing figure. Sadly, it is mostly true. Many of the warehouse jobs in the state offer low wages. Part-time positions are paid a paltry $10.50 to $11.75. Full-time employees start at $14.50 to $15 per hour. Bezos is an easy target for lazy politicians. He became the richest man in modern history in July 2018, by virtue of his equity stake in Amazon. Forbes magazine estimates his net worth at $156 billion. Missing in the political scapegoating, however, is the grim reality of working-class America. According to information published by the National Conference of State Legislators, the minimum wage in Ohio ranges from $7.25 to $8.30. 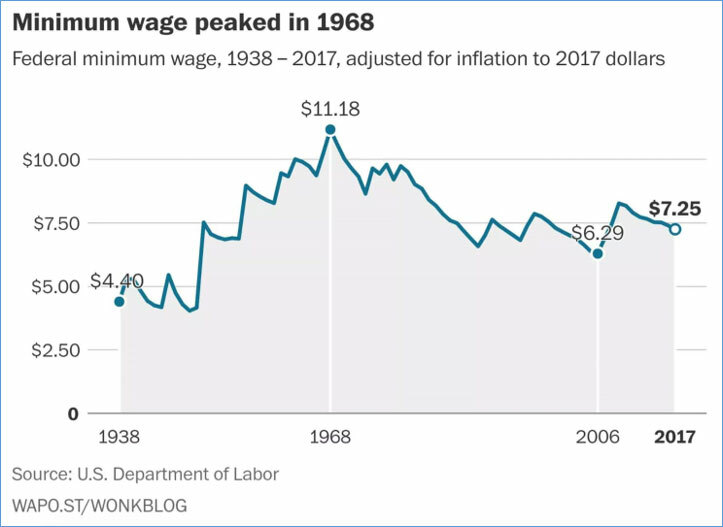 In some states — Alabama, Louisiana, Mississippi, New Hampshire, South Carolina and Tennessee — there is no minimum wage at all. Amazon is not failing American workers. The issues are systemic. They are political. Not only does this blow up the myth that the company exploits workers, but it also plays to Amazon’s competitive advantages. At the enterprise level, Amazon is engaged in a massive automation strategy. It is using robots, artificially intelligent software and powerful digital networks to replace human labor at a breakneck pace. It may not seem that way. The company’s payrolls have swollen to 566,000. But keep in mind, sales are growing fast as Amazon steals market share from brick-and-mortar stores and builds new distribution centers. Eventually, infrastructure buildout will slow. The company bought Kiva Systems, a major robotics supplier to the retailing industry, in 2012. The New York Times explained that the $775 million purchase allowed Amazon to automate its fulfillment centers and dramatically increase margins. The secondary benefit was ruthlessly competitive. Kiva contracts with large retailers like Gap, Staples and Saks — all Amazon.com rivals — were not renewed. This resulted in in chaos. By the end of 2014, Amazon had 15,000 robots in the field, at 10 warehouses. According to New York Times reporting, 100,000 devices were in service by September 2017. These robots, resembling large Roomba autonomous vacuum cleaners, work 16-hour shifts. The remaining hours are spent recharging batteries. They move entire shelves of products, helping workers fulfill as many as 48 orders at a time. For humans, it is hectic work. Competition for their service is fierce. Amazon Go stores use computer vision, sensors, deep-learning algorithms to let grocery shoppers choose their items and leave the store. 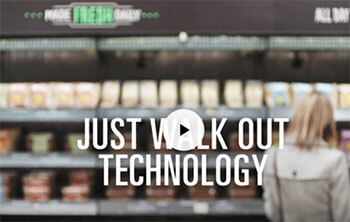 At the door, the “Just Walk Out” technology totals your purchases and charges your Amazon account. Watch a video about it here. Amazon Go stores are designed to eliminate most human workers completely. Fully automated locations use robots, AI and a sophisticated array of cameras and tracking technologies to offer a cashier-free shopping experience. Once a customer logs in, they pick up the items on their shopping list, and leave. Their Amazon account is automatically billed. The company is on track to open 3,000 Go stores by 2021. The future of Amazon involves fewer employees per revenue dollar, not more. That is why investors are wrong to worry about the decision to raise worker hourly rates. This move ultimately plays to the company’s strengths. Also, with the pay increase, Amazon will be at the top of lists for low-skilled workers — creating job vacancies and chaos for competitors. It is Kiva all over again. 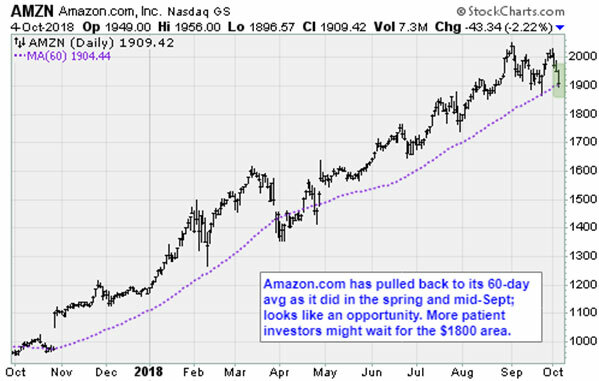 I have been recommending investors hold Amazon shares since 2009. During that time, the stock is up 3,412%. Because the longer-term investment story is well understood, there are not many opportunities to buy the stock into weakness. This is one of those opportunities. Your comment re a $15 min Wage is bang on. The next best…actually a much better move is a guaranteed minimum income for all Citizens. … eliminates all kinds of social responsibility sub systems….and the related admin costs. … it gives the individual a level of basic security. Ah … but Im A Canadian… we see a need and a benefit to a “healthier” financial and health base for our folks…. than the good folks south. Cheers…keep up the good work. What is not emphasized with the pay raise is that the Amazon bonus system will be eliminated for full time employees. I calculated a friend’s new pay versus his current pay receiving the full 8% bonus and found that, based on a 40hr week and full bonus, his pay would actually decrease from $15.03/hr to $15.00/hr. We are assuming that his current $13.92/hr pay won’t increase beyond $15 with the raise since he was hired recently. In effect, I believe this new pay raise won’t cost Amazon much at all (except for the part time workers receiving no bonus). Granted, these numbers won’t work for all cities Amazon resides. It’s nothing more than creative accounting to keep the ignorant people happy but could result in providing no incentive for anyone to work hard. This is all well and good BUT these 100,000 robots do Not pay social Security or Medicare taxes, Everyone agrees that more money is flowing out of the Trust Fund then is flowing in, The robot owners must pay some kind of taxes. Possibly Amazon should not be allowed to depreciate the cost of the robots, or pay into the trust fund the employers half of the tax based on the robots earning the equivalent of minimum wage 16 hours per day. I appreciate progress but not when it compounds an existing problem.